Liquiflo pumps are excellent for demanding applications with hazardous fluids or expensive chemicals. Due to the precise manufacturing tolerances and their linear flow rate, Liquiflo pumps are perfect for dosing applications. Liquiflo gear pumps reduce cost, reduce risk and generate exceptional performance. 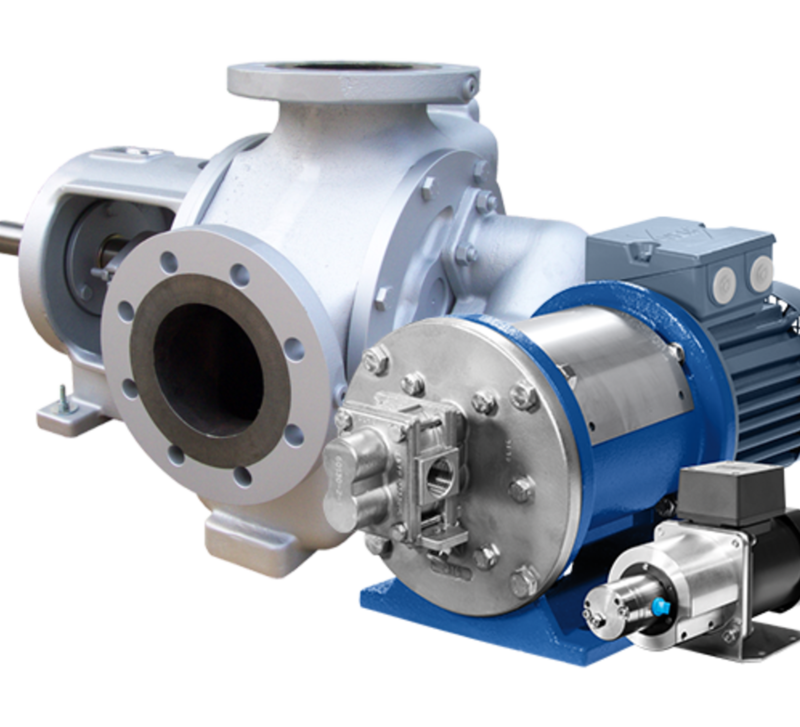 For heavy-duty, industrial applications, the H series provides a robust pump for medium-flow transfer and dosing applications. 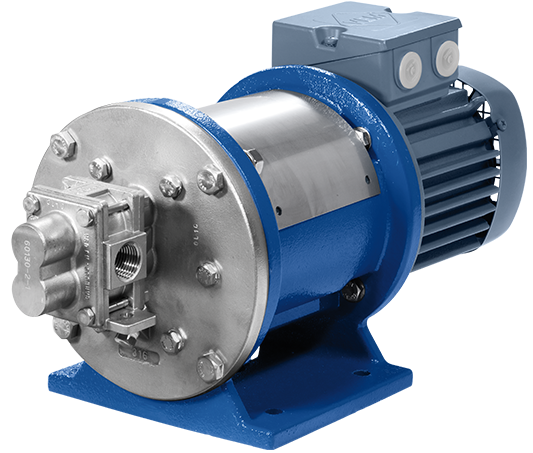 The pump is constructed to provide a long service life with sturdy flange connections configured to industrial standards and a robust pump housing and bearing-shaft assemblies sized for significant loads. The ‘H’ series can handle fluids of up to 100,000 mPas. 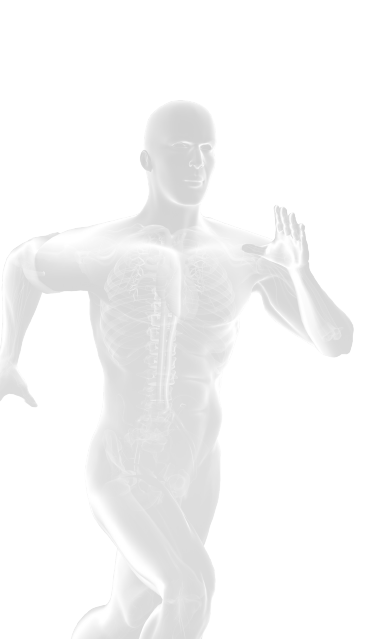 The gear mechanism is available in different tolerances and in high-grade alloy material.